Has your lawnmower stopped working properly? Lawnmowers need regular servicing to ensure they continue to work efficiently all year long, from changing the engine oil and plugs to replacing or cleaning filters and sharpening the blades. This will prolong the life of your machine and help it to keep doing a great job in keeping your lawn looking neat with a tidy finish. We also offer a comprehensive diagnostic and repairs service along with our years of experience and advice. We stock spare parts, oils and lubricants Come on down to our workshop today and see how our experienced lawnmower repair service can help get you cutting grass again in no time. We provide a full lawnmower repairs service from diagnosing the fault to providing parts and doing the repairs in our onsite workshop in Beccles. For larger machines or our commercial clients we offer a call out repairs service for emergencies where if possible we will endeavour to do the repairs on site to reduce your downtime, or if this is not possible, we will take the machine back to our workshop for further investigation. It is important to look after your Lawnmower to ensure it is in full working order for next season. Like all machinery, there are some basic requirements to keep it in top working condition. We provide a comprehensive service for all types of mowers, from blade sharpening to oil and plug changes, lubricant checks and cleaning of cutting decks. 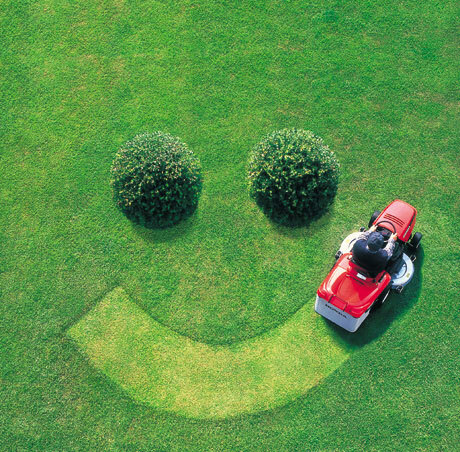 Don’t worry if you can’t get your lawnmower to us, then we provide a collection and returns service.